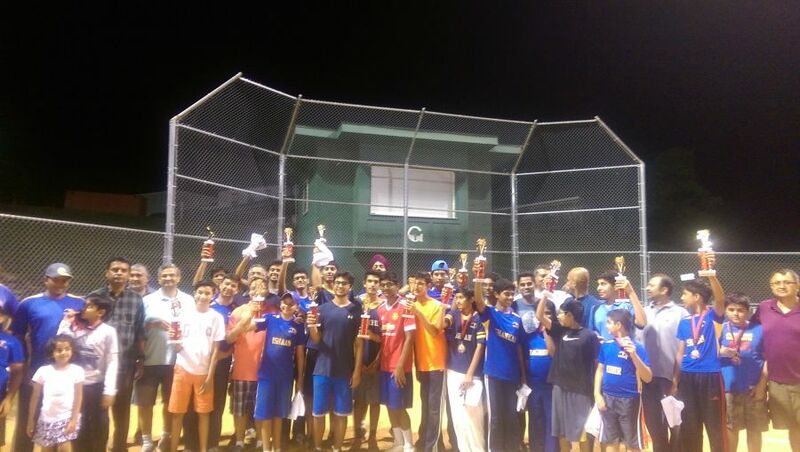 We Love Cricket...Come, Join Us...!!! 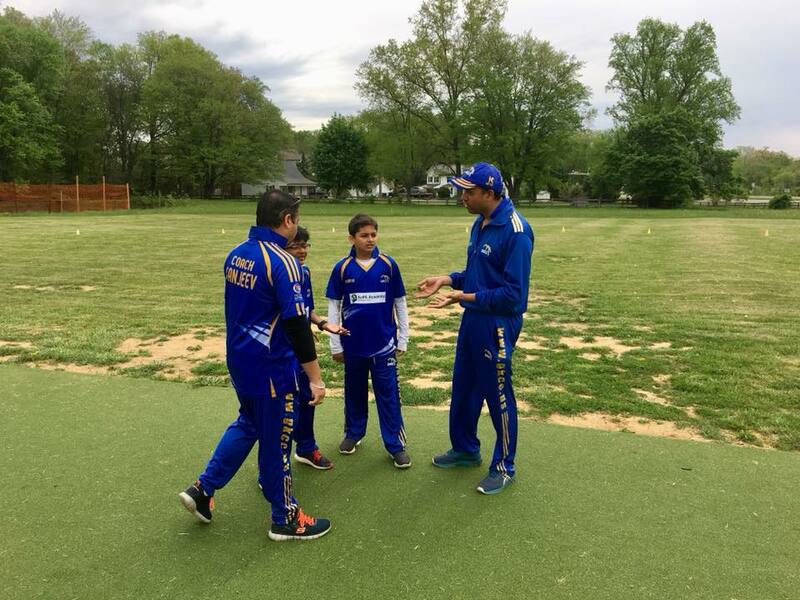 We are bunch of parents who grew up playing cricket in their backyard since early childhood and are now passionate about coaching interested kids to reach to their next level. 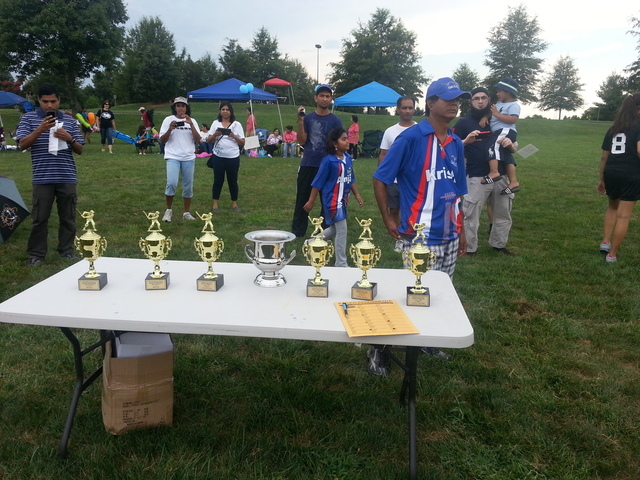 Some of the parents play in State and Local League tournaments as well. 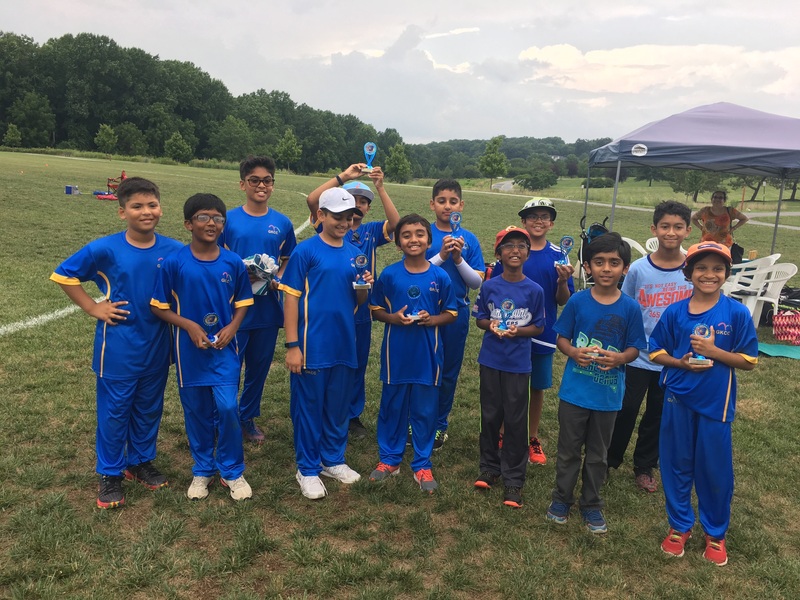 We are a Cricket playing Club, Germantown Kids Cricket Club (GKCC), for Kids and Teens, operating out of Germantown area in Montgomery County, MD. It is located ~30 miles from Washington DC. Our upcoming LEAGUE TOURNAMENT will commence in Spring 2019. 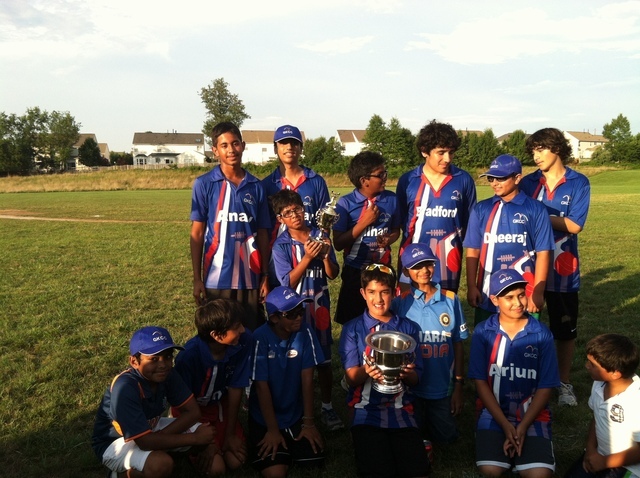 It is our first core U12 team (earlier it was U11 team) and we are proud of their ongoing dedication and commitment. 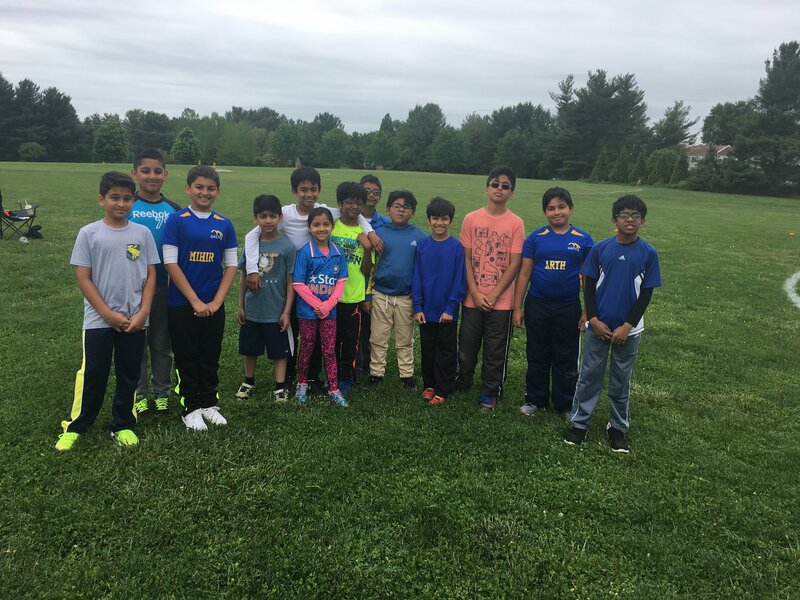 Most kids are playing since past couple of years and have rised from basic to intermediate level and are now prepared for advance level. We will use hard red leather cricket league ball which is slighly lower in size than U17. 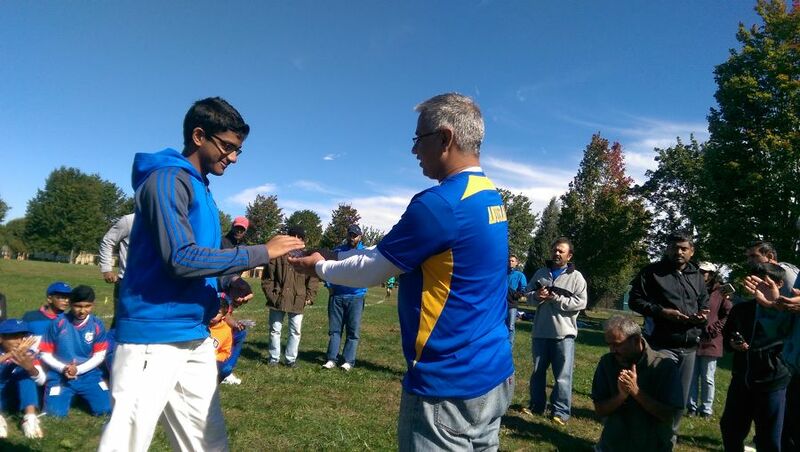 It is our marginal age group team with dedicated and experienced coach. More than half the team have been transitioned from U11. We currently are enrolling kids under this age group. If we have sufficient kids in our roster, we will stand this up for all the upcoming league tournaments and coaching. We use hard red leather cricket league ball. GKCC's building block team and has been rock solid since past many years. 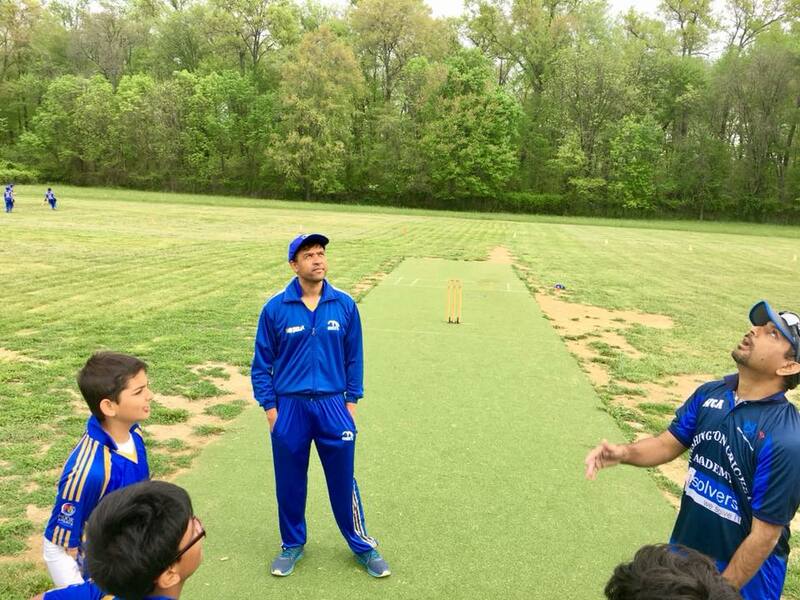 With years of continious practice and coaching, kids grown to teens, and have strengthen their core skills and has been inspiration for the upcoming kids in U12 and U14 teams. If you wish to REGISTER your Kid/Teen, Please use the registration form here. 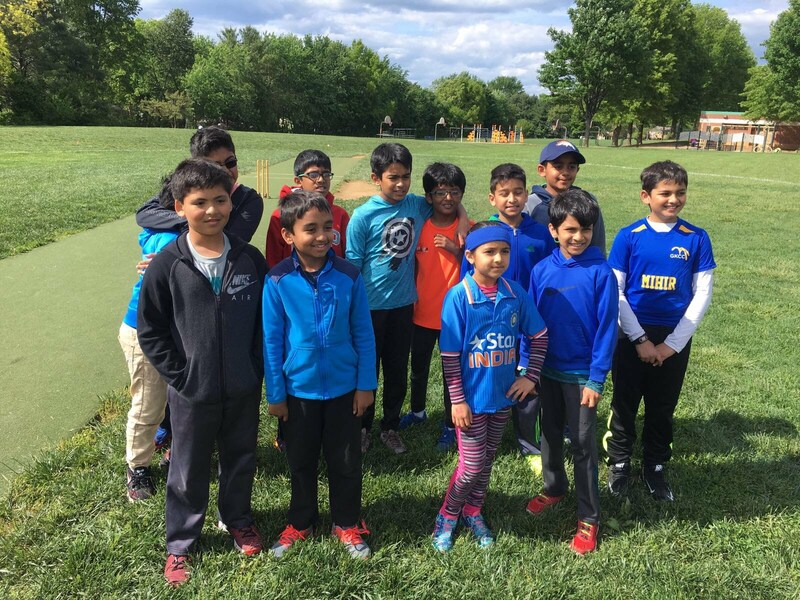 We coach and practice on real cricket pitches built on AstroTurf on Sunday mornings from 9AM - 12PM at Strawberry Knoll Park. We follow School year cut off dates. GKCC is "Non profit, Charity Organization, Exempt from Federal Income Tax under Section 501(c)(3)"